Wondering About Rafting in Honduras? 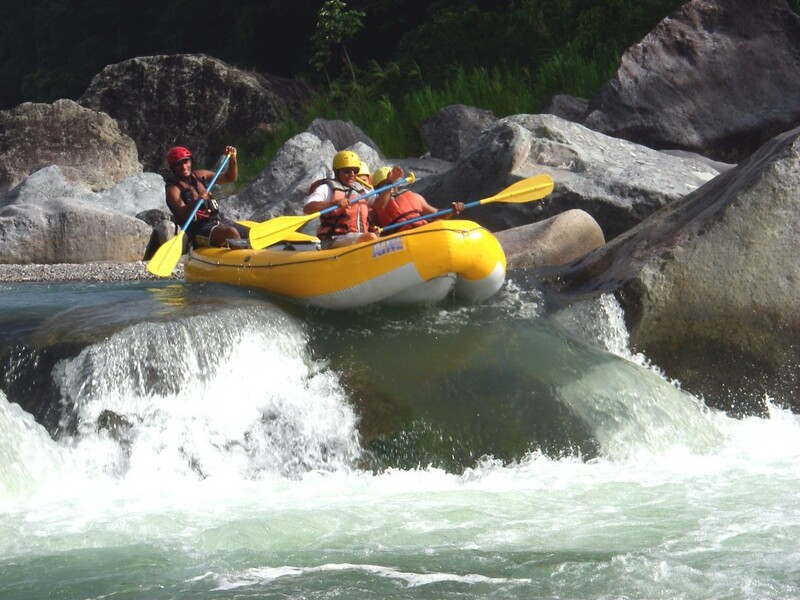 Honduras is not yet famous for its white water rafting. But it does offer some of the best white water rafting in Central America! The first question the tourists ask about rafting in Honduras is what river is the best for this activity? The answer is quite easy, because there is only one river where rafting is readily available year round and without the need of a large group to set up a tour: The Cangrejal River! This lovely river is located within the destination known as Atlantida, on the Caribbean Coast of Honduras. Access is extremely easy from the city of La Ceiba, capital of Atlantida and the largest and most important coastal city on the Caribbean shores of Honduras. From your hotel in La Ceiba, a short 30 minute trip on an all weather dirt road will bring you to the put in. If you are arriving on the morning ferry from Roatan or Utila, it will take you only 40 minutes from the terminal to the headquarters of any one of the three rafting outfitters in the Cangrejal River Valley. The regular rafting trip is about 3 hours long, and in some instances includes lunch. This means that you can come to La Ceiba in from Utila or Roatan in the morning ferry. Then enjoy a rafting trip down the Cangrejal River through the jungles at Pico Bonito National Park. Then get back to the ferry terminal in time to catch the ferry back to the islands! Better yet, plan on spending the night in La Ceiba. The Cangrejal River Valley offers several different options that will fit into your budget. Award winning hotels, such as La Villa de Soledad B&B offer a great option for a comfortable, affordable and friendly experience in mainland Honduras. Perhaps the second most asked question that we get when asked about rafting in Honduras is who the best rafting outfitter is. I am happy to share that all three operators have certified guides. All were trained by the International Rafting Federation. 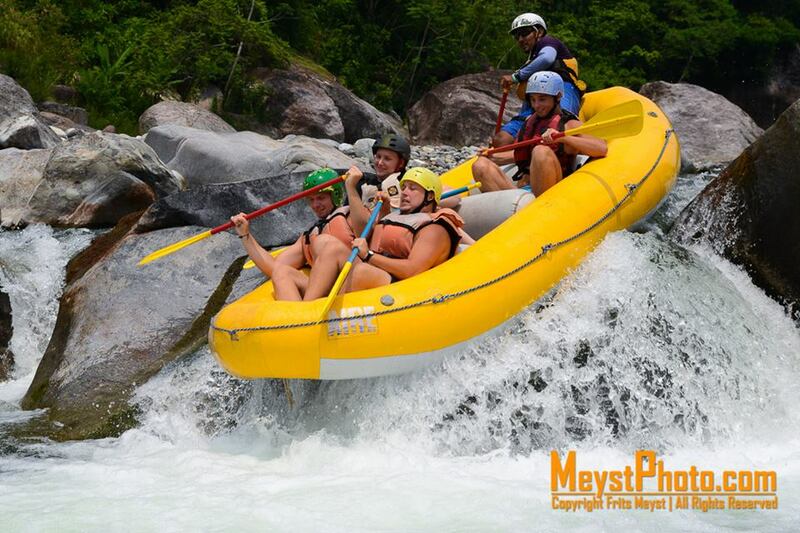 This being said, each person has their personal preferences regarding who is the best option for rafting in Honduras. Personally, I recommend either Omega Tours or La Moskitia Ecoaventuras, (in that order) they are in my opinion the most professional and safety oriented. I hope that you now know enough about rafting in Honduras to set up your rafting trip while in Honduras. Please do feel free to contact us at [email protected] and we will be more than happy to assist you in arranging your trip to the Cangrejal River Valley.